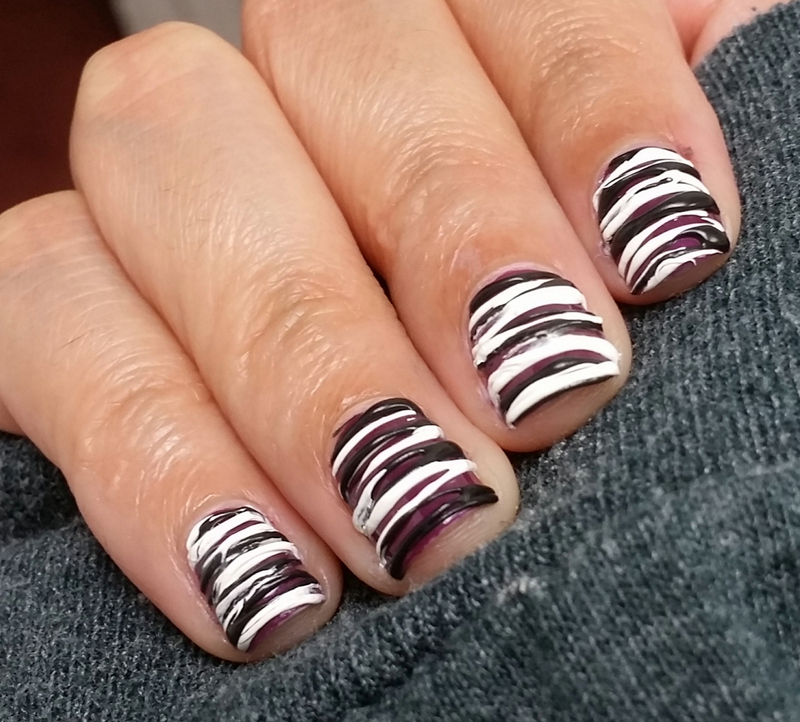 Here is the first of the SinfulColors nail art I am going to post this month. I only used polishes from the new A Class Act collection, out this month at Walgreens and Rite Aid. I had to see how the demi-mattes sugar-spun and I have to say…they totally do! I had to be careful because the polishes dried a little gloopy but that only means I have to turn/mix the polish a little more frequently!